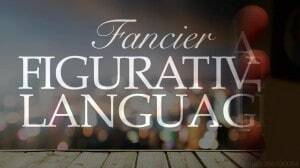 Take figurative language to the next level! 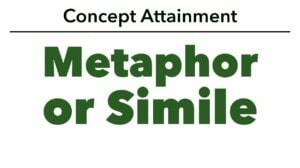 No more memorizing the difference between simile and metaphor. Instead, ask students to use these tools in more creative and complex ways!